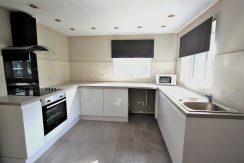 Meryl Gardens is a stunning example of a lovely family home restored to a high specification which will prove very popular with all families alike. 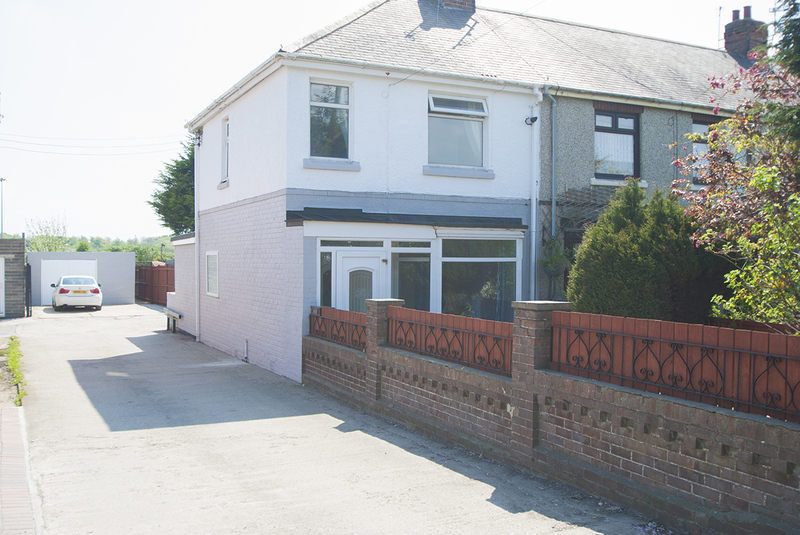 Meryl Gardens is set back from the A689. 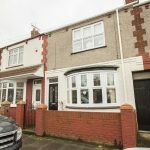 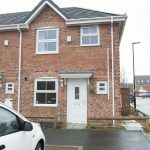 This 2 bedroom property benefits from a brand new modern fitted kitchen and bathroom, lounge, 2 bedrooms, front garden, rear gardens and double garage. 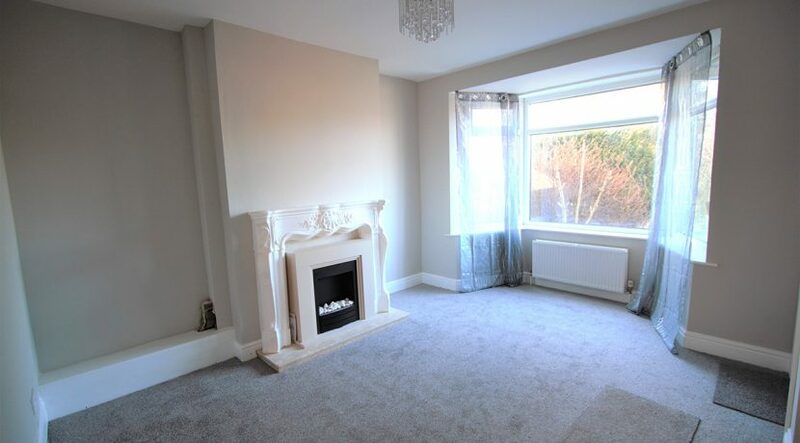 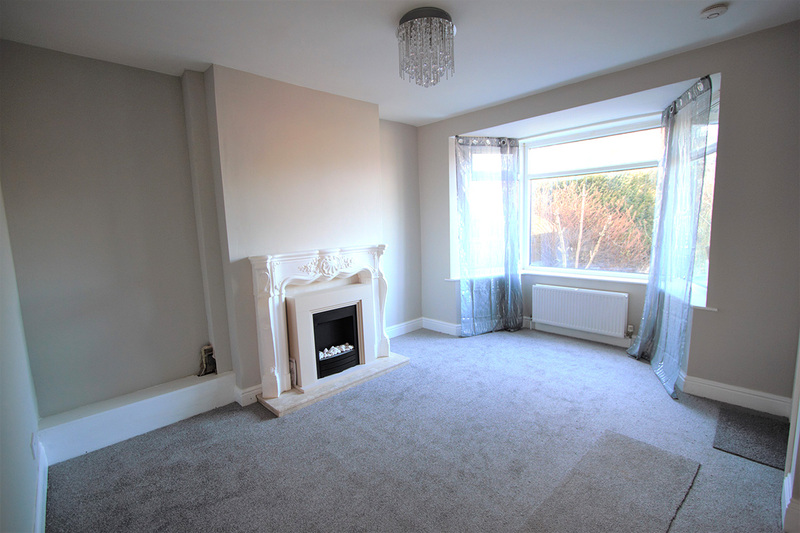 A fantastic light living room with feature Louis fire surround and electric modern fire with marble hearth, Upvc bay window, brand new modern carpet, radiator. 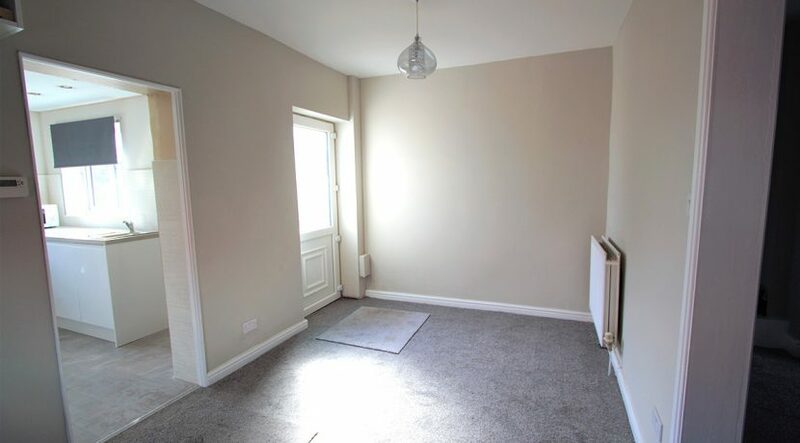 Upvc window to the side aspect, open doorway leading to the kitchen, rear Upvc door to rear access, new modern carpet, radiator, under stair storage. Stunning modern high gloss kitchen with an excellent selection of base units with contrasting modern worktop and stone splash back tiles. 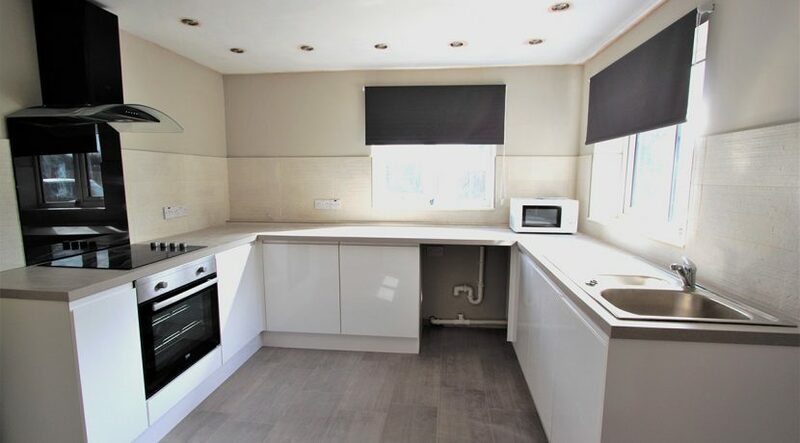 Modern stainless steel sink and drainer with mixer tap, black electric oven with electric hob and extractor hood. 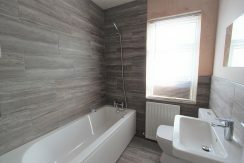 Modern flooring. 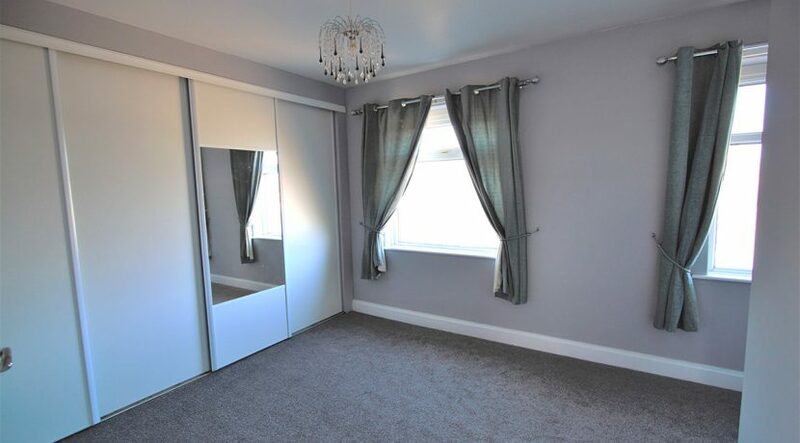 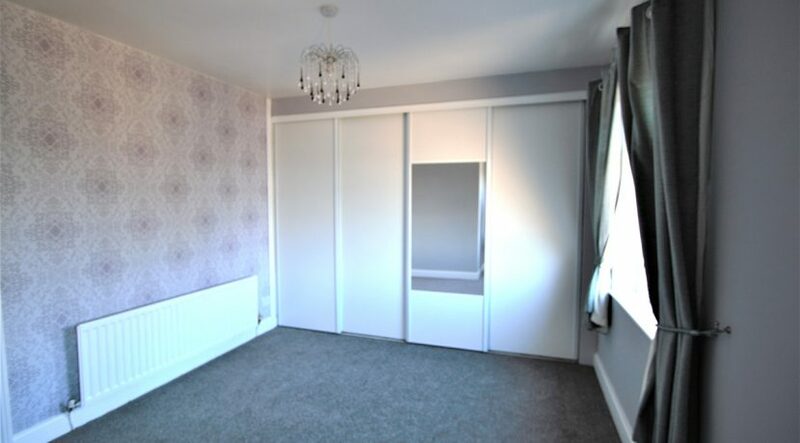 A fantastic sized bedroom with fitted sliding wardrobes for additional storage, twin Upvc windows to the front aspect, radiator and new neutral carpets. 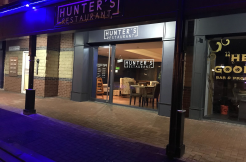 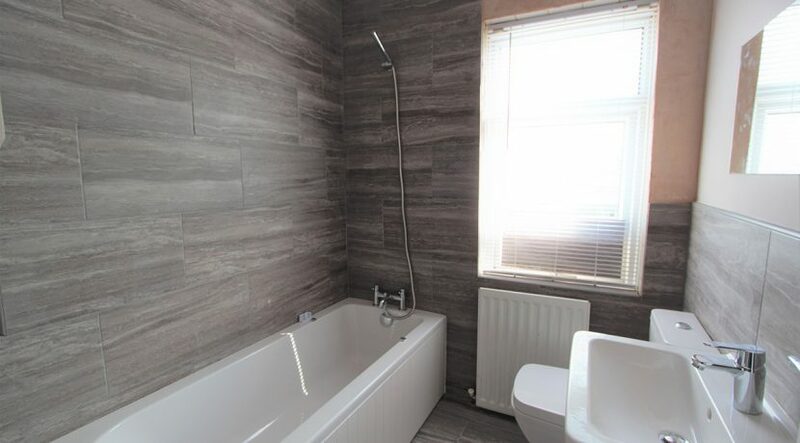 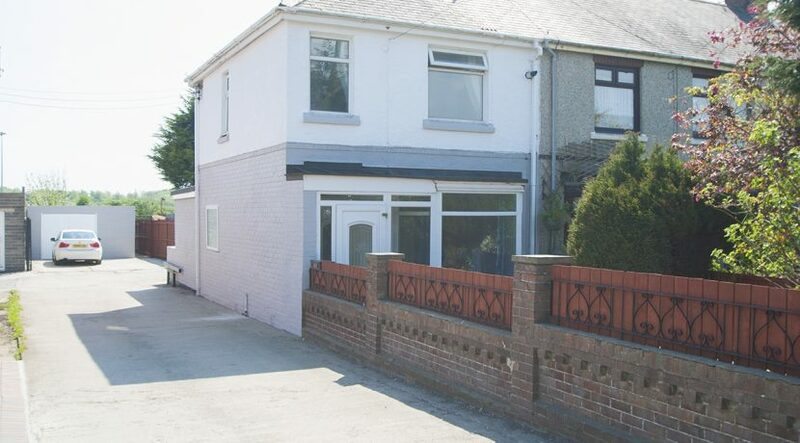 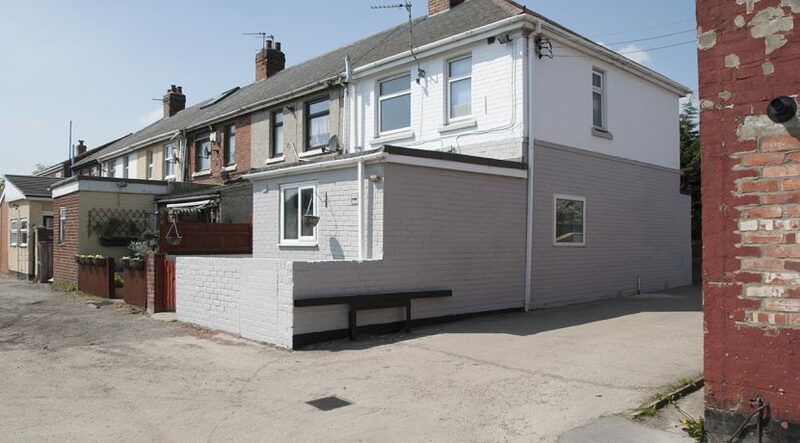 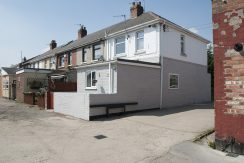 Fantastic modern brand new bathroom with floor to ceiling tiles and recently skimmed walls ready to paint, white 3 piece bathroom suite incorporating rectangle bath tub with over bath shower, close coupled WC and sink. 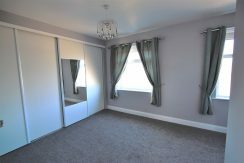 Modern flooring, Upvc window to rear aspect and radiator. 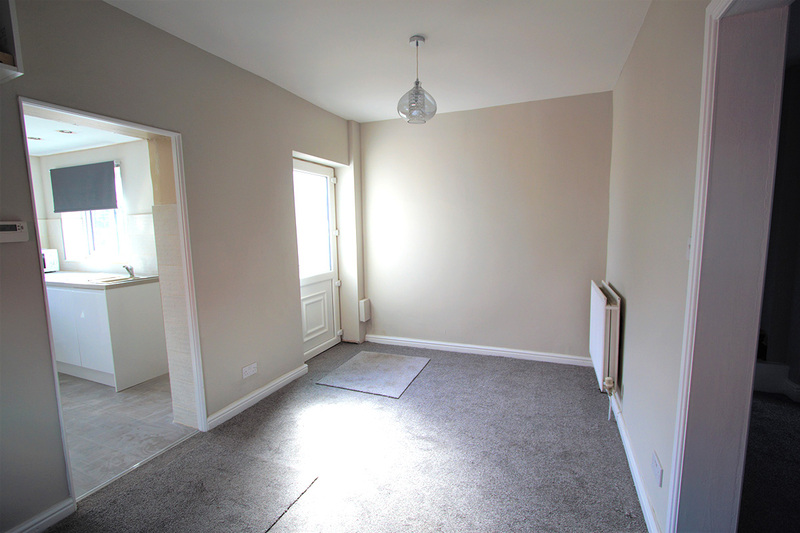 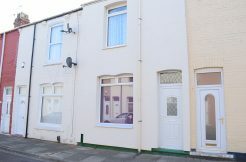 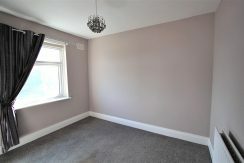 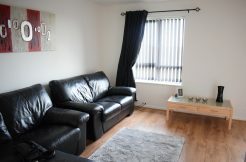 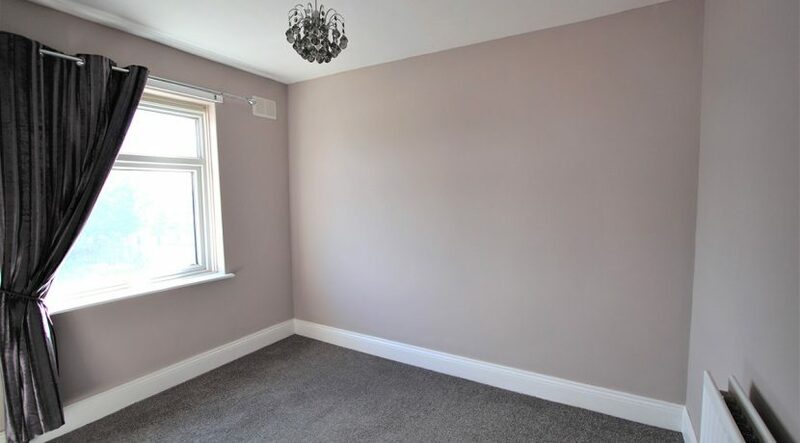 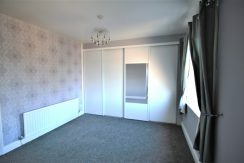 Good sized second bedroom with window to rear aspect, radiator and new neutral carpet. 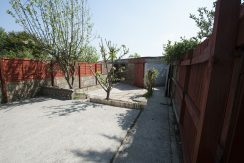 The mature garden to the front is surrounded by the boundary wall. 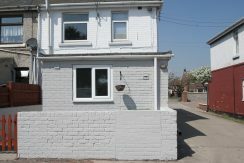 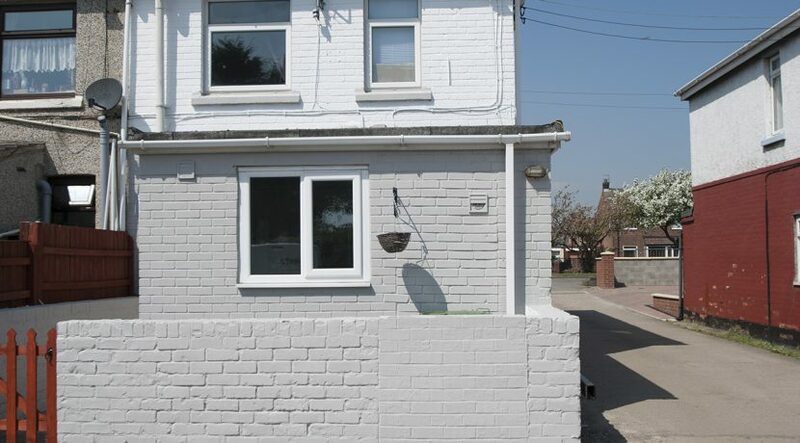 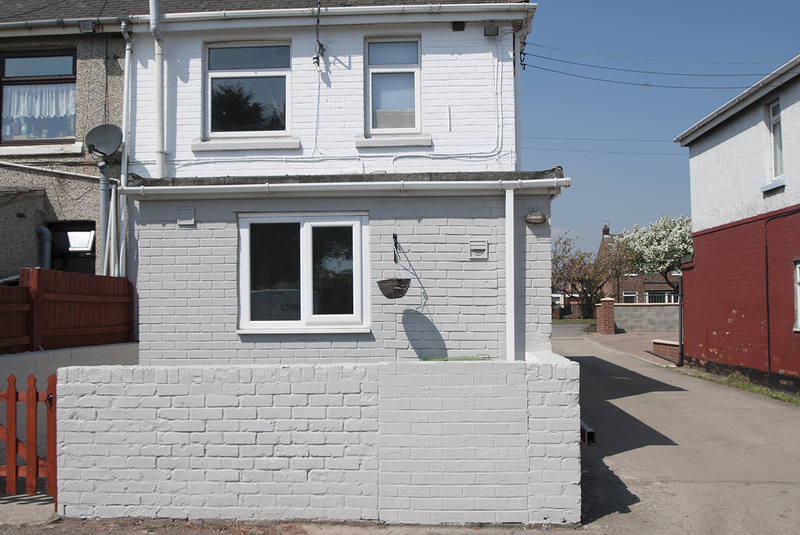 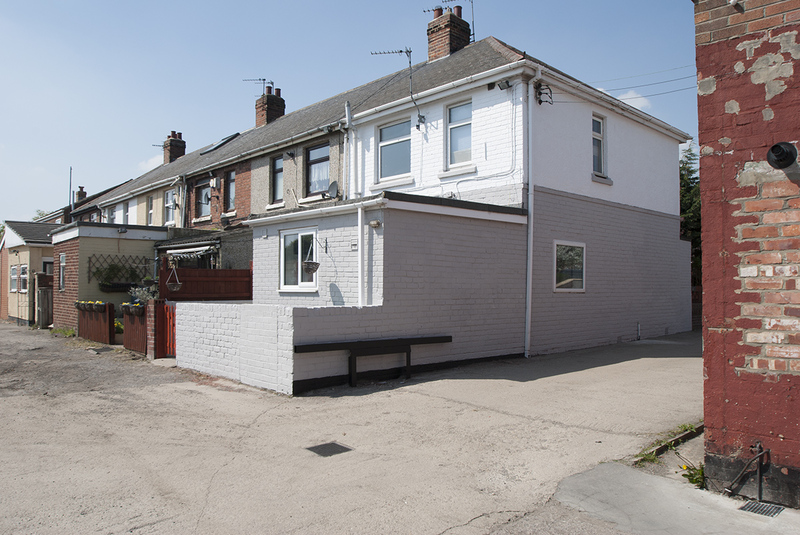 The property benefits from a brick built double garage with a new bespoke built garage door and drive. 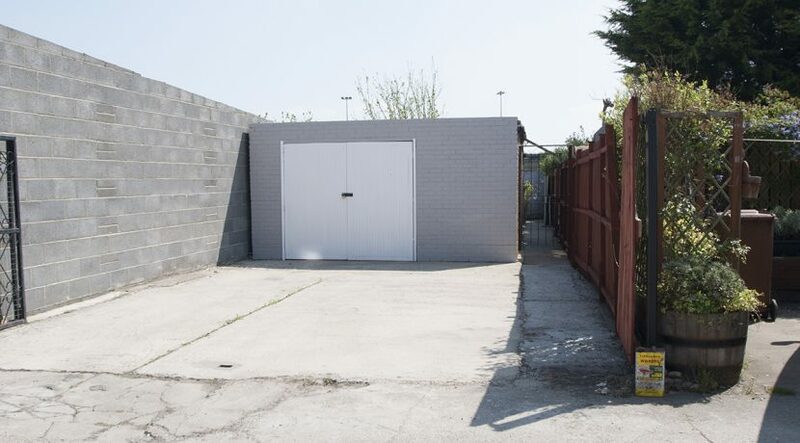 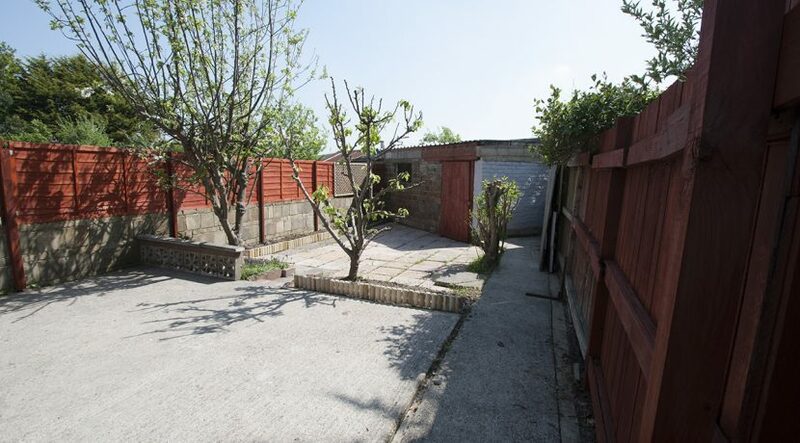 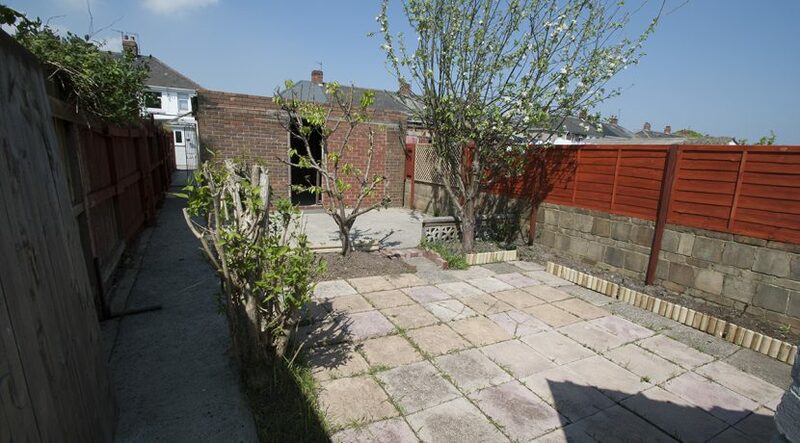 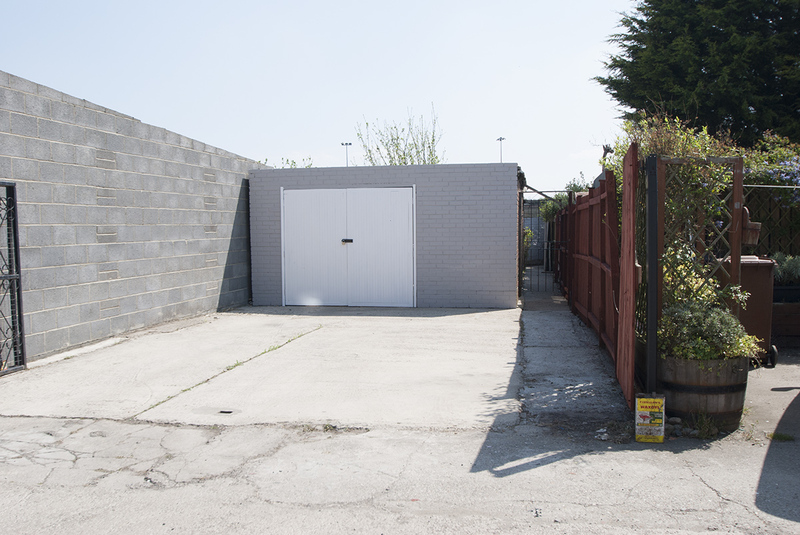 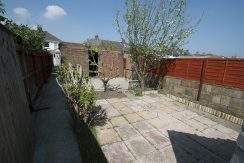 To the rear of the garage is an enchanted mature garden ideal for the green fingered avid gardener. Side access to major road links.